locally gathered and seasonal fare. We talk about his approach to food that is based on being considerate and in understanding the role of sharing. 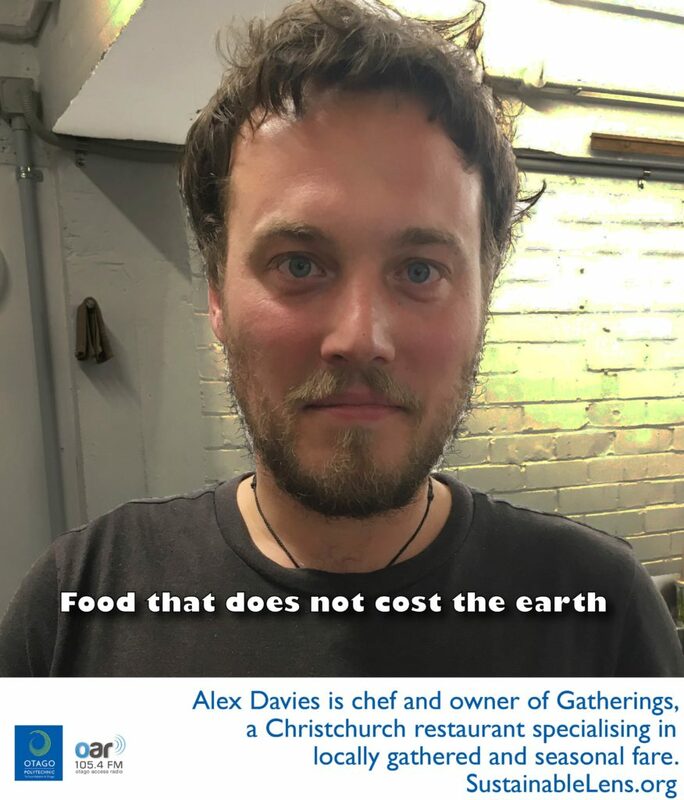 This conversation was recorded in Christchurch on the 8th March 2019.